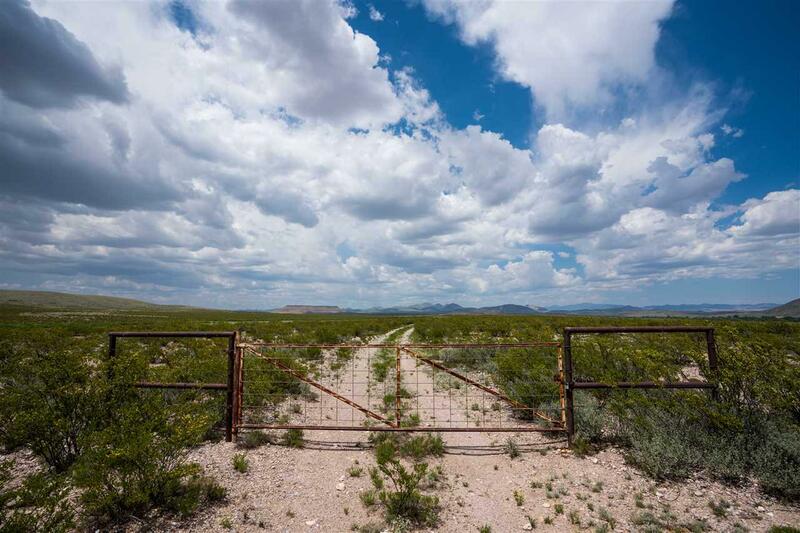 Magnificent 2560 acre big sky/high plains Ranch located halfway between Silver City and Deming. Near the historic Butterfield Trail, Spectacular 360 views including the Mimbres River riparian area rise up to Cooke's Peak. 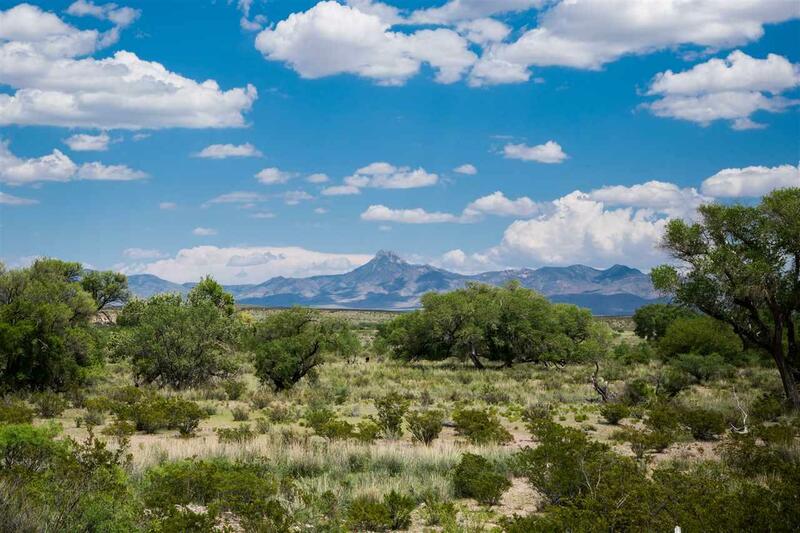 Green, spring fed corrals, antelope herds, deer, javelena, all inhabit this magical land. The terrain is gently sloping and open with low vegetation. The highest elevation is 5280 is on the north property line at the base of Antelope Mountain. From there, the land slowly descends to a 4900 elevation at the southern boundary. An underground river runs through the land and supplies water to a stock tank at the southwest corner of the ranch. This region is known for its abundant underground water supply. Currently the ranch has a 200ft +/- deep wind powered well with a huge enclosed holding tank on the south side of the ranch. There is another well on the north side of the ranch, both produce high quality water. There is geothermal potential and/or possible solar farm potential. 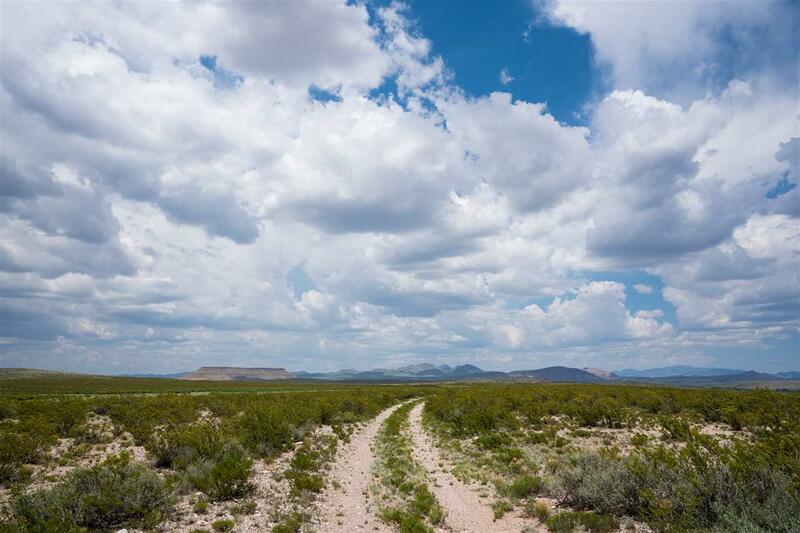 With proximity to both Faywood Hot springs and the City of Rocks State Park, Magic Ranch is your gateway to this captivating region including the Continental Divide Trail and the Gila National Forest. 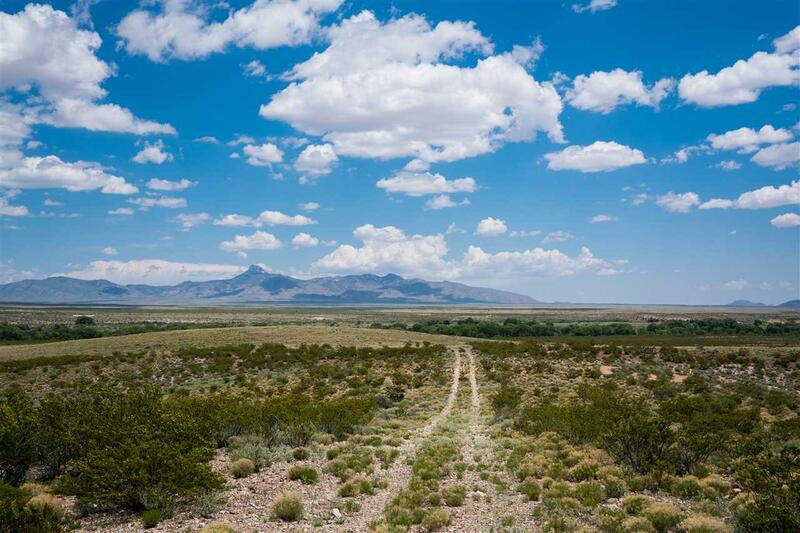 Enjoy the drive along bicoastal Highway 10 through Deming or fly through Boutique Airs convenient service between Albuquerque to Silver City and its thriving art community. Owner Financing available; Seller will consider selling 1, 2, 3 or all 4 Sections of 640 acres each. Listing provided courtesy of Marsha Adams of Sotheby's Int. Re/Grant. © 2019 Santa Fe Association of REALTORS®, Inc. MLS. All Rights Reserved.